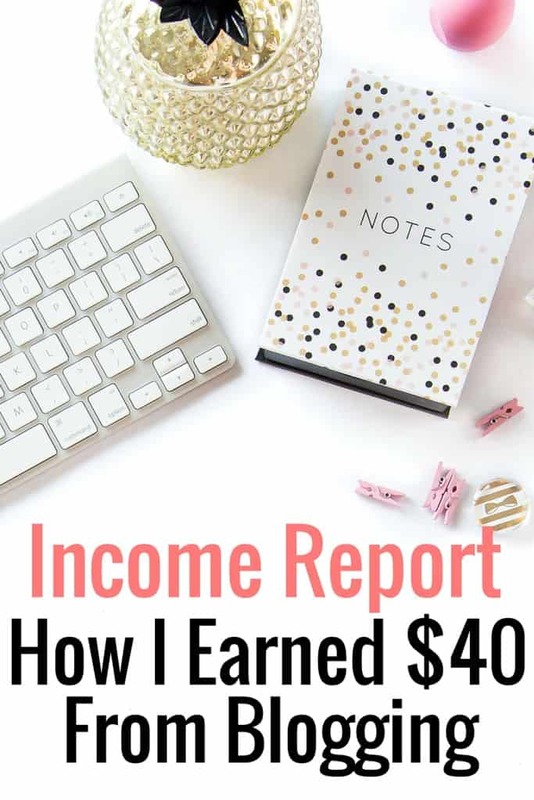 I am so excited to share my second blog income report from April! It's still a little shocking I am actually making money from this website. My income is still very small, but it doesn't matter to me. 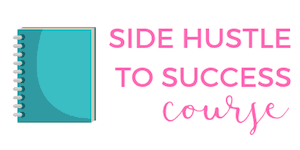 This blog started as an outlet and a way to connect to other bloggers, and I am happy it is slowly transitioning to a source of extra income. I paid for a domain and a WordPress website, used a free theme and had no idea what I was doing. I basically just started writing! In January 2015, I decided to get serious about my blog and treat it more like a business. 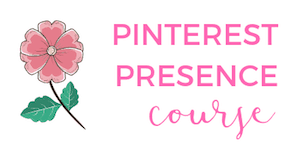 I finally got confident enough to comment on other bloggers’ posts (shy, introvert here), join Twitter and sign up with Pinterest. At the start of 2015, I committed to writing 2-3 times a week, improving my photos and making my website more user-friendly. I knew I wanted to monetize my blog and earn blog income at some point, so I added Google Adsense onto my website. 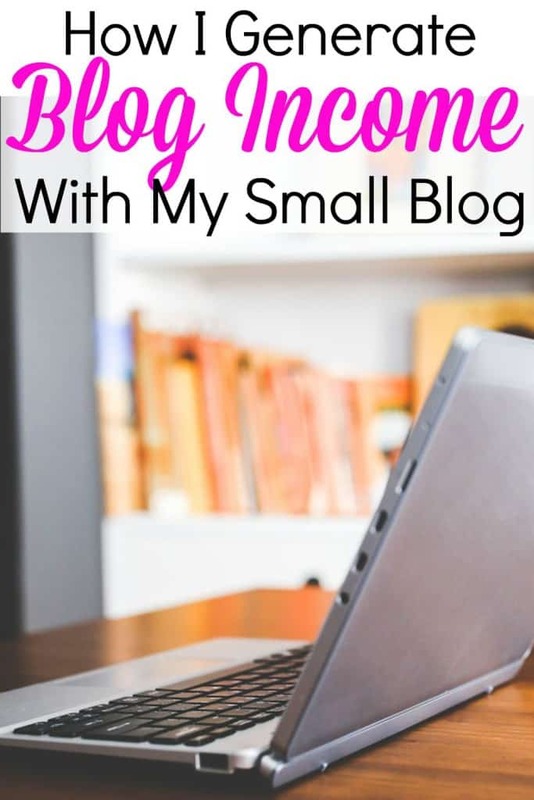 I read over and over again that blog income from Adsense would take time to build, so I wanted to find other ways to make money. I recently added a few affiliate links based on products I used! Ebates: This is my fave company I use when I shop online. It's free cashback on every purchase and the money gets deposited into my PayPal account. It's really hard to turn down free money! Get $10 off your first $25 purchase with my exclusive link. My favorite part about this app is that it's not always brand specific, like a lot of coupons are. So you'll be able to scan “any brand of bread” for 50 cents off, etc. If you do coupon – you can STILL use Ibotta and get a rebate. For the diehard couponers out there, this will often result in getting an item for FREE. Crazy, right? The number one reason I was able to launch my blog and earn an income was through Elite Blog Academy. This course helped me earn over $13,000 in six months as a new blogger. If you want to learn more about EBA, you can click here and grab some blog freebies. You can also read my Elite Blog Academy review here! I actually earned almost $190 in affiliate sales, but have only been paid $40. Some of the companies I am signed up with require minimum thresholds and/or 30-60 days to receive payment. Because of this, I only qualify income when I have been paid! I really like affiliate earnings, mainly because I don't have to rely on crazy high traffic to generate income. The main reason my affiliate sales increased last month was because this post was shared over 4,000 times on Facebook. This is awesome, especially since I don't even have a facebook account for this blog! I was very strategic about the post that went viral on Facebook and knew it had a chance to be seen by a lot of readers. Not only did it need to be a reflection of my blog for first time readers, but I wanted it to specifically help people make money! I think readers liked the article, especially when I was able to see how many people signed up for different services that I wrote about. I plan on trying to implement this strategy every month or two, which would be huge for my blog! I am really excited to take Ruth's class. It's a 12 week course, but at my own pace. I've read so many amazing reviews with proven examples of what this course can do for a blog, so I decided it was worth the investment. Plus it helped that my accountant managed to save me an extra $350 on my taxes I wasn't planning on, so instead of saving like a responsible personal finance blogger I spent the money on the class 🙂 I plan on improving this blog and implementing her tools for my niche site, so I'm going to pretend it's a 2 for 1 deal. UPDATE: You can read my review on Elite Blog Academy here. I am excited to see where May takes me! I have a feeling I will be able to write another blog income report and I can't wait to see how much money I bring in. Blogger Question-When you have a blog income report, do you prefer to show earned income or actual paid income? Hey! Thanks for the great information. I just started a blog and I’m trying to figure out how to monetize and get traffic. This gave me a few ideas on how to grow! Again, thanks for the info! Yay Mariah! CONGRATS on starting a blog! Thanks for this !i am just starting out and google adsense hasn’t even accepted my blog, so it’s refreshing to know that it can happen even if not BIG! We will see where my affiliate ads take me 🙂 thanks again and I will be keeping up with your tips! Hey Chelsea! Don’t stress about AdSense yet. Just add more content to your site and apply again – I had to do the same thing when I first got started. Your post gives me hope! I’m a new blogger, and I found this post via pinterest. I’m still working on getting a following, and I’m less than two months into my blog. It’s really difficult, but I’m trying to get into the swing of things. I’m so glad I found your blog! Thanks Christina! Do a search on my site for Pinterest – that made all the difference and really launched my blog! I like how you wrote: “I earned this amoung but I received that amount so far” – it’s a pity that in our industry it takes a lot of time to get the hands on the cash that we earned, 30-60 days as you said, and sometimes even more! I know, it’s soooo hard to wait for that income! I feel like when I’m doing these reports they are really like 2 or 3 months old in terms of what I’m working on, but I just don’t know how else to do it. I could change it up, but I feel better reporting once I actually have the funds as it’s a bit more realistic to see how it’s done! Thanks for the honest income report. I just started blogging last month and it’s nice to see someone post an amount that isn’t in the $10k an up per month because I am assuming that isn’t the norm. I’m impressed you’re getting so many facebook shares when you don’t even have a FB account for this blog. Awesome! Thanks Amy! I would LOVE to make 10K a month from my blog- some day, right?! Are you using WordPress.com or WordPress.org? I use wordpress. org ! Hello Kristin, good to see your beautiful blog and the theme too. Its really beautiful and you are doing a great job, I have also started a blog only a few months and I am yet to see a cent so it made an interesting read to me. I feel so motivated and encouraged. With regard to any of the courses, well I am having Erica Stone’s Extreme Reviewer and i am trying my best to follow that book, its also. Apart from that I am also a member of Pajama Affiliates which is helping me a lot in taking my blog in the right direction. Just a small question, are the images you are using your own? or are they paid ones, I love these and I am on the lookout for some. Hope to hear from you. So how do you get your stock photos? I’ve been looking into a few sites. Do you have a subscription to a site or just buy them when you need them? What is your go-to site for stock photos? I’d love to hear your thoughts on Elite Blog Academy. I’ve heard of it, and wondered if it was something worth doing. Thanks for asking. I have a major review coming up in February, before enrollment starts! It’s so nice to see a post about making $40 rather than $10,000 for a change. It shows that you have to start somewhere and that it does not all happen overnight. Just a question, to be part of google Adsense, you needed to invest money into your blog first for a certain type of account, correct? I use wordpress and want to use Google Adsense but I think I need to purchase a certain type of account in order to be able to place the plug-in. Just wanted to confirm that. Hey Joanna thanks for stopping by! Adsense is FREE. But to put ads on your blog it needs to be through WordPress.org not wordpress.com. 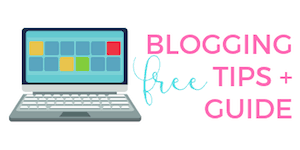 Basically, if your blog is free, you probably can’t put ads on it. If you have more Q’s, shoot me an email – happy to help!